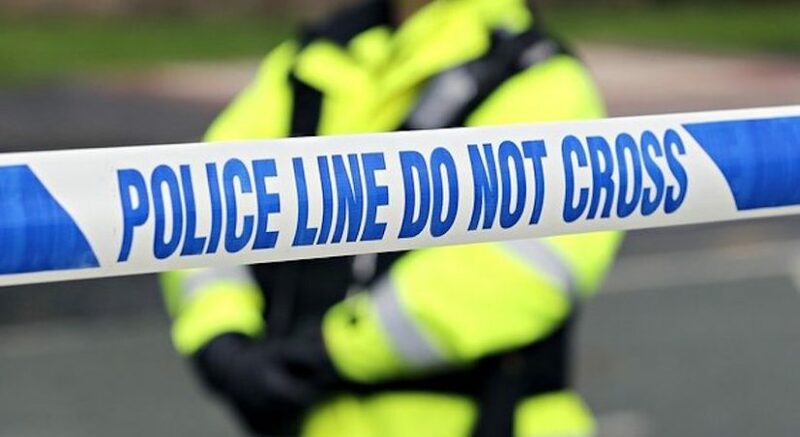 Police in Edinburgh are investigating after 16 cars were vandalised in the south east of the city. The incidents, which occurred overnight Saturday 7th/Sunday 8th April, took place in the Grange, Morningside and Newington areas. The cars targeted all had their windows smashed or had attempts made to smash them. Sixteen incidents have been reported to police, however there may have been other vehicles damaged. Officers are treating the incidents as linked and are appealing for witnesses to come forward. Sgt Craig Rogerson of Howdenhall Police Station, said: “This is a shocking number of vandalisms in a usually quiet area, and the sheer scale of the damage caused is completely unacceptable. This damage has not only caused inconvenience and upset to a large number of residents, but also caused a number of police resources to be diverted in order to investigate.